Gemini is a family run business with over 30 years combined experience. 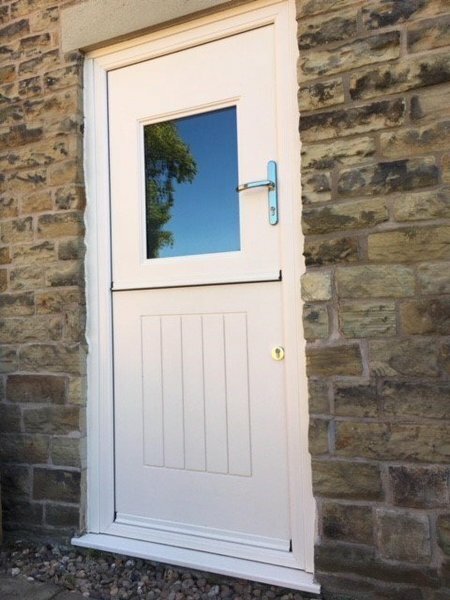 All surveys are free with no obligation to buy and we will offer our knowledge and expertise to help advise you of the best product to suit your budget. 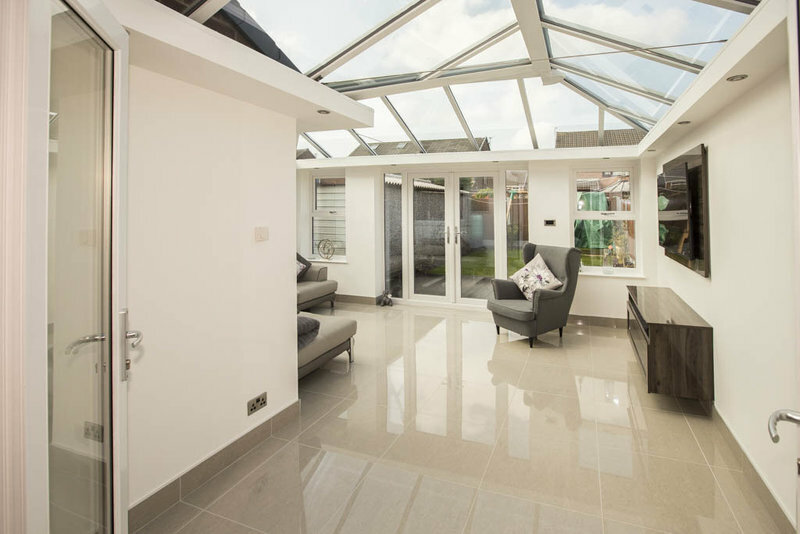 All our work is carried out by our own very experienced fitters who apart from being polite and trustworthy they will also treat your home with the great care that it deserves. Front door/porch, windows and full roofline system. Thank you, Gemini Conservatories and Windows Ltd for doing such a great job on installing a new front door and porch, windows and a full roofline system, in March 2019. 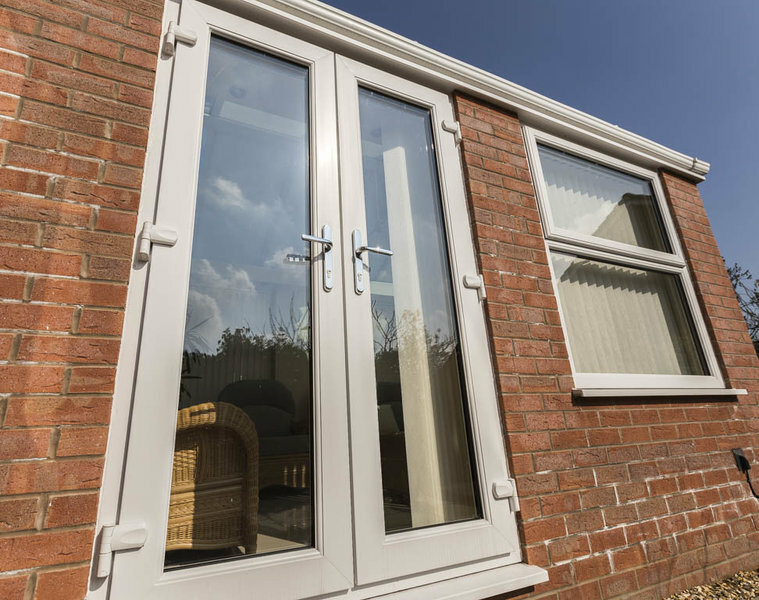 Based on the high standard and quality of work delivered by Gemini, I would fully recommend that anyone should consider them for their door/porch, windows and roofline system home improvements. Gemini are very customer focused, they offer good advice for your design options, a highly skilled installation team who are approachable and keep you well informed on how the work is progressing. The Gemini home improvement was delivered on time and to cost, with 10 years Guarantee and FENSA registered certificate of assurance for high standards and quality of product. Loved the professional no hard sell approach . Very competitive quote for 4Windows and composite door. Fitter was excellent, he takes great pride in his work and has done a fantastic high quality job. No remedial decorating to do, cleared up outside and each room left clean and tidy. We would use the company again in the future and would definitely recommend them. My conservatory was re-roofed and the sides re-glazed. The workmen were very skilled in their work, were also clean, tidy, cheerful and very helpful. I'm delighted with the result and the price within my budget. Many thanks Gemini. From start to finish the customer service provided was excellent. The quality of the work was fantastic. The fitters were punctual, polite and always tidied up before they left. Mike, who dealt with our initial enquiry and quote was always available to answer any questions and any enquiry was dealt with promptly. We sought a number of quotes prior to deciding on this company. Not the cheapest quote but we were so impressed with their customer service it was an easy decision. 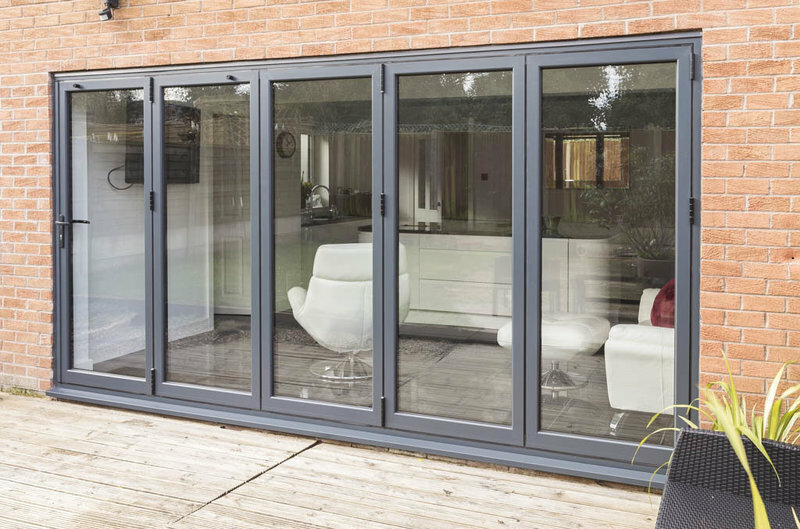 The quality of our windows and doors are exceptional and we we now say it is like having HD windows. No hesitation in recommending them. Started and finished on time. Finished to a high standard, good quality materials. Men worked really hard in appalling weather. They cleaned all the conservatory really thoroughly. New conservatory roof has made it as warm as any other part of the house. I have had 2 Rock Doors and some windows fitted recently. The quality of the fitting and the finish is excellent. 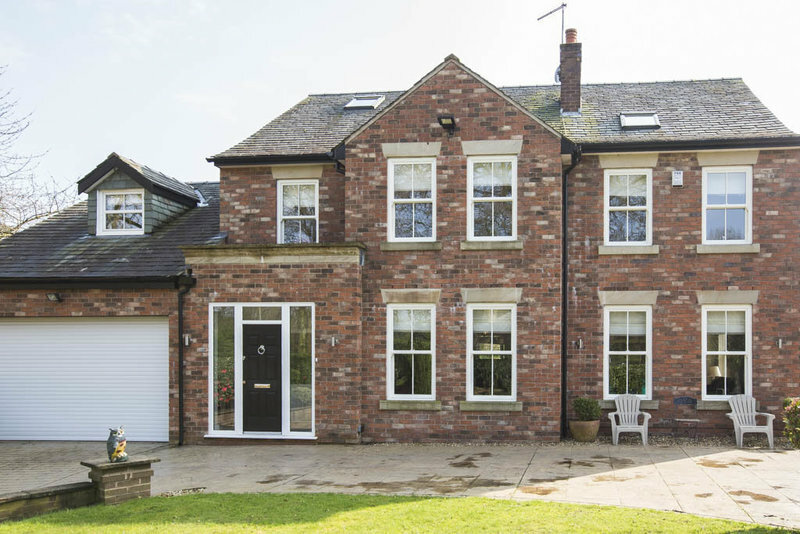 The look and finish of the doors and windows has far exceeded my expectations. I am very very pleased with the job. 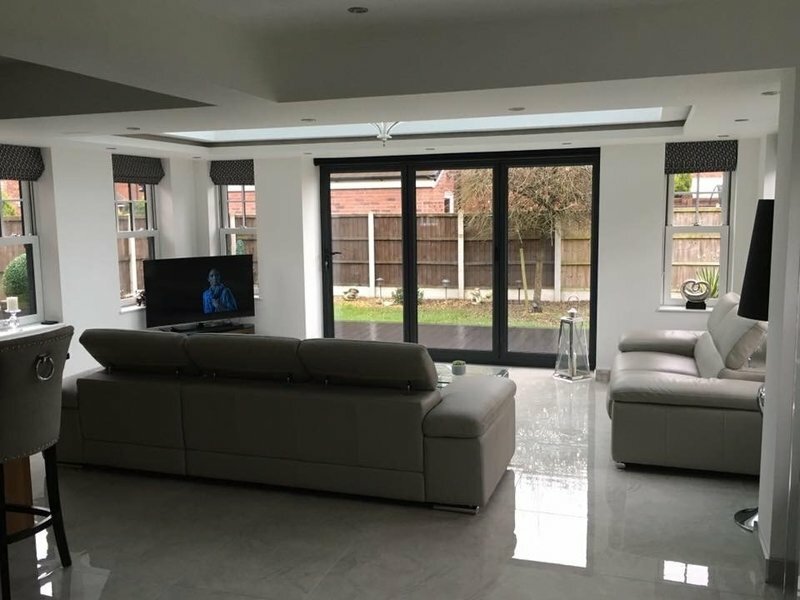 I found Gemini Windows to be a very professional company from the initial quote to the completed job which was finished on time to an agreed timescale. I fully recommend Gemini to anyone looking to replace their doors and windows. I will definitely be using Gemini again when further work needs doing. Excellent Company. Outstanding quality from a brilliant team. We used Gemini to build an extension on to the back of our house. From the second they started, the whole build was hassle free, with brilliant tradesmen at each stage. They were always here when they said they would be and showed a pride in their work to deliver the highest standard all the way through. Lee was amazing project managing every stage with a very high level of expectation. They even helped with a few extras with no fuss. I can't praise these guys enough and would highly recommend them to anyone. Brilliant!! 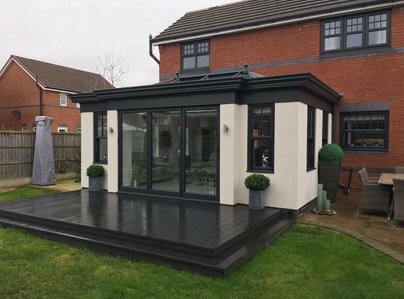 We asked Gemini to give us a quote for a conservatory rebuild, replacing a very tired wooden structure and poly-carbonate roof, which was freezing in winter and too hot in the summer, with a brick and UPVC conservatory with a tiled roof. Mike turned up promptly and sent a full written quotation within a day or two. The quote was not the cheapest, but it proved that you get what you pay for. We are delighted that we chose Gemini. The rebuild started a few weeks later and all the various tradespeople who worked on it were excellent. Peter was the best bricklayer we have ever seen and everyone else was 100 percent professional. Neat and friendly, and unbelievably clean and tidy. 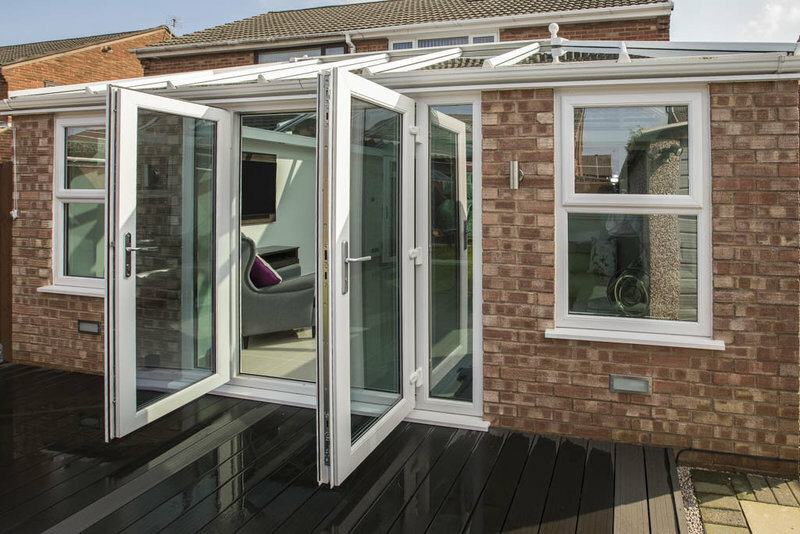 We were kept fully informed at all stages by Lee, who managed our project, and the job was finished on time despite a couple of minor changes to the design which we made as it progressed. Our next door neighbour, having seen their work, has already engaged Gemini to upgrade her conservatory. My wife and I are very happy to recommend Gemini to any Which member who needs this sort of work carrying out. Gemini have just completed works for us which included replacing our windows and building a new orangery. I took a long time in deciding who to use as I had a bad experience with previous window companies in the past and my views on this industry was very skeptical to say the least. Gemini have totally restored my faith that there are excellent companies out there and in my opinion Gemini is at the top of that list. I would like to thank Lee who project managed the job, he kept us informed at every stage to let us know what was happening and when, also to the fitting teams who do a fantastic job, they just come in and get on with the job. The job used the services also of electricians and plumbers who were equally professional, this was organised by Gemini. Overall what was a very big job was made very easy for us the clients with a minimum of distruption, and we are thrilled with the outcome. Thank you also to Mike, you have a great team there and I would not hesitate to recommend you or to use you again in the future.